At the moment I am actively involved guest conducting, soloing, playing chamber music, teaching, and just enjoying music as much as ever being an amateur in the very best sense of the word. Tell me what is the most satisfying aspect of your career. For over fifty years it has been a thrill a week. I have had the opportunity to play under and solo with many of the greatest conductors of the 2nd half of the 20th century and have played chamber music with some of the most incredible musicians of the past. There have been too many opportunities throughout my career to pinpoint one. My teaching has provided me with great opportunities. As a violinist I would have to point to those hours in Boston we spent recording three concerti with Jascha Heifitz as a really memorable experience in my life. In your view how is music education affecting the music industry? The world of music today enjoys, in the young players, a level of physical proficiency that is so far beyond that of my youth that I am constantly amazed. The negative side of that shiny coin is the fact that many of these wonderfully facile young players do not have the passion for music that would further inform their playing. What trends do you see in music education? I am very deeply saddened by the fact that public school music education has been monetarily sabotaged by financial cutbacks. I, myself, am a product of public school music education. My father, who was my first violin teacher, taught violin in the Detroit public schools. I played in the Jr. All-City orchestra prior to going to the Curtis Institute. The artistic side of the brain is being so terribly neglected in public school education. The Suzuki Method has done a great deal to fill that gap. I spent 13 years in Salt Lake City, and the Suzuki program was dynamite. Ramona Sterling and Debbie Moench have done a remarkable job of raising both the level of string playing and advancing the Suzuki Method in that area. Have you been, or are you, actively involved in teaching? Yes, I have been teaching at the Curtis Institute for the past seven years. I have taught at Boston University, New England Conservatory and Yale during the years I was Concert Master of the Boston Symphony. Do you presently have any contact with the Suzuki method? Not really—just those students that I work with who were started in the method. My first exposure to the Suzuki method was in 1960 in Tokyo. When the Boston Symphony went on tour to Japan, I attended a demonstration concert by Broadus Earle at the Budokan in Tokyo. 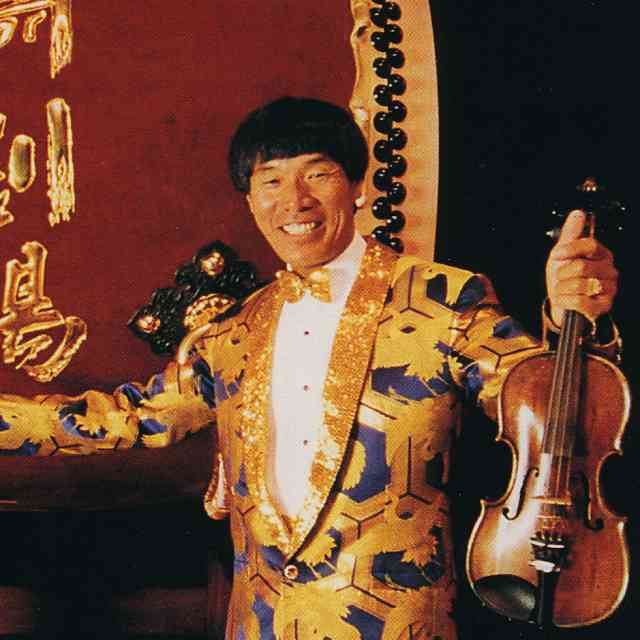 I feel that the Suzuki Method has filled a very important void in the whole educational system of the United State. It has a very important function in sustaining the musical experience for young people. I consider the Suzuki approach to be a strong program that combines music, intelligence, and the family. I also felt that I could on occasion, express myself in both praise and criticism in a productive manner. Anything else you would like to tell the Suzuki Association? My one strong piece of advice is to encourage the students to attend more live concerts and listen to great music. Encourage them to play chamber music and develop the bond with great music that will give them the view of what they can achieve through their studies. 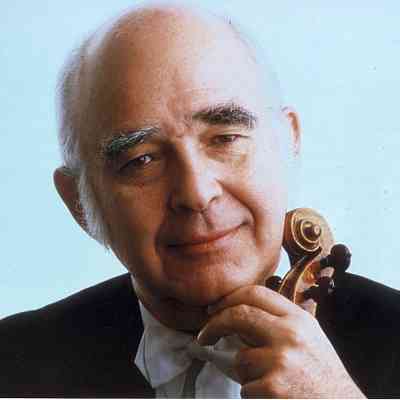 Internationally acclaimed conductor and violinist Joseph Silverstein was Music Director of the Utah Symphony Orchestra from 1983 until 1998. He received his formal training at the Curtis Institute of Music in Philadelphia; his teachers included Josef Gingold, Mischa Mischakoff, and Efrem Zimbalist. Upon leaving Curtis, Mr. Silverstein joined the Boston Symphony in the fall of 1955. He became concertmaster in 1962 and assistant conductor in 1971, holding both positions through the 1983-84 season. 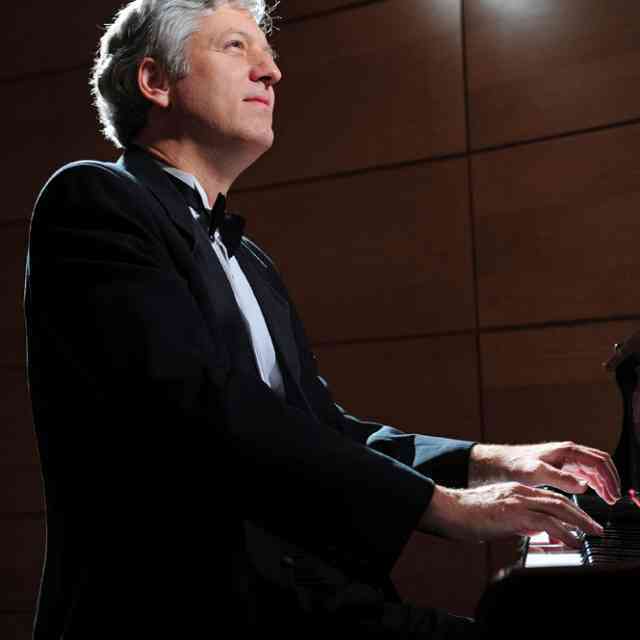 As a conductor and soloist, Joseph Silverstein has appeared with hundreds of orchestras in the United States, as well as the Far East, Israel and Europe. Future and recent-past engagements with Mr. Silverstein conducting and appearing as soloist include the Milwaukee Symphony, the Utah Symphony, the Minnesota Orchestra, the Rochester Philharmonic, the St. Paul Chamber Orchestra, France’s Orchestre Nationale de Lille, the Berlin Symphony, the National Symphony Orchestra of Taiwan, as well as appearances at the Verbier Festival in Switzerland, the Santa Fe Chamber Music Festival and the Aspen Music Festival. He has been a member of the faculties at Yale University, the New England Conservatory, Boston University and the Tanglewood Music Center and currently is a member of the string faculty of the Curtis Institute and an artist member of Chamber Music Society of Lincoln Center in New York. Mr. Silverstein has recorded extensively for RCA, Deutsche Grammophon, CBS, Nonesuch, New World Records, Telarc and Pro Arte. His Telarc recording of Vivaldi’s Four Seasons with the Boston Symphony Orchestra received a Grammy nomination. Other recent recordings, on which Mr. Silverstein is both conductor and featured soloist, are with the Utah Symphony on Pro Arte. Other recent releases include the Bach Brandenburg Concertos with the Chamber Music Society of Lincoln Center on Delos, and the Schmitt Quintet in G Major on Sony Classical. 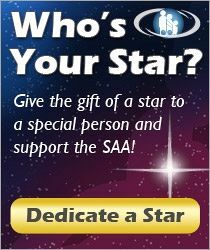 Joseph Silverstein is a member of the SAA Honorary Board.